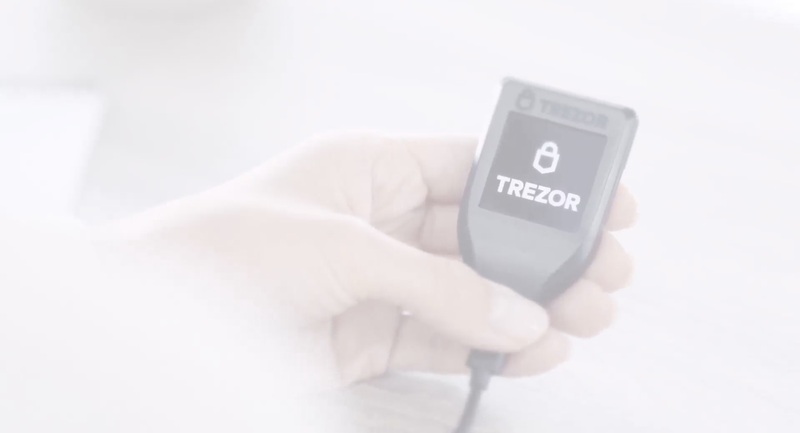 Trezor Hardware Wallet (Official) | The original & most secure bitcoin wallet. can be copied & stolen. Online exchanges and wallet providers can disappear, go offline, be hacked. They are not reliable. Hardware wallet is the safest way to manage & trade your cryptocurrencies. 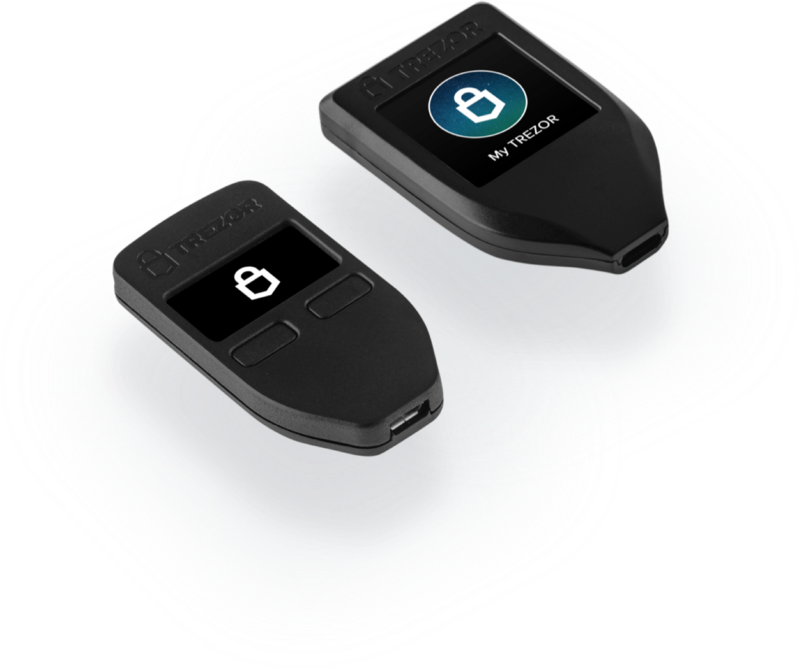 Trezor. Invented for your digital freedom. Securing your digital assets has never been more straightforward. Audited by security researchers, verified by our track record. Experts ready to help you at all times. Designed for your confidence and ease-of-mind. 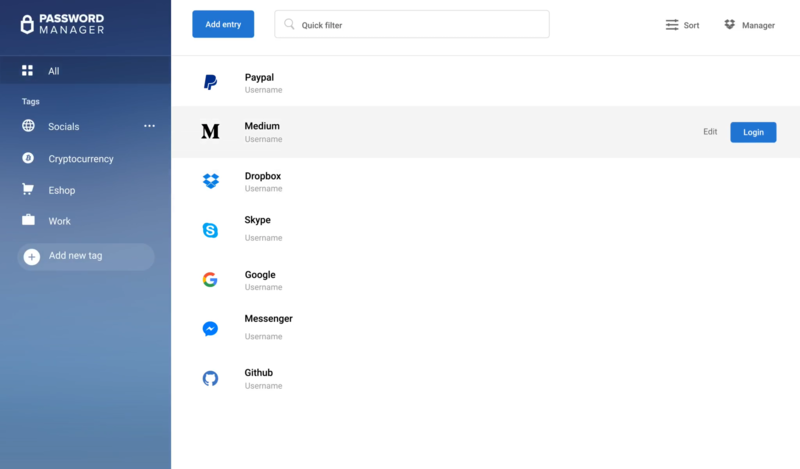 You can always recover access to your coins & assets from your offline backup. It only takes 5 minutes. 3 reasons why you can sleep tight. Knowing your coins are safe. Analyzed. Reviewed. Endorsed by experts. Make your coins safe again. Join the community of satisfied users around the world. Easy-to-use, ready within 10 minutes. Intuitive and calming interface, inspiring your confidence. Manage your entire digital identity. Coins, keys or passwords. All in one device, owned and controled by you. Advanced features for expert users. Compatible with many applications, ready for power users. Join us and work on top-notch global projects related to Bitcoin and security. Become a part of our team resposible for several influential projects that marked milestones in the Bitcoin world. We love to work with talented and enthusiastic developers. Led by renowned experts of the crypto industry. 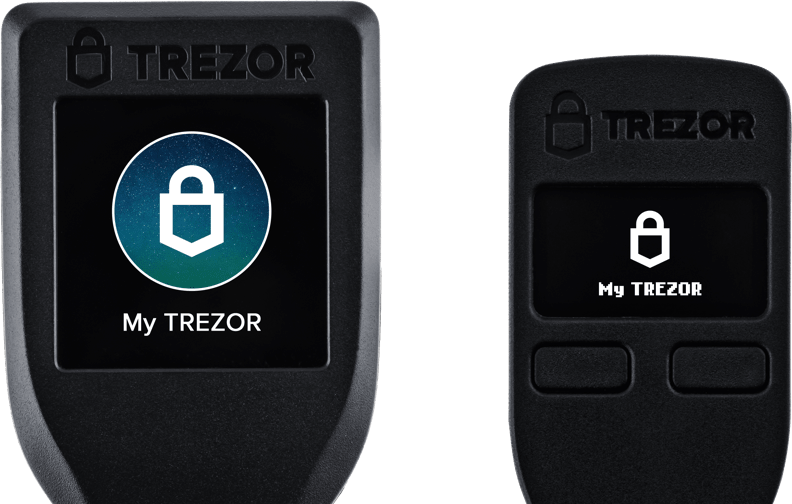 Don't miss good news & security updates from Trezor. Brought to you by SatoshiLabs. SatoshiLabs s.r.o. © All rights reserved 2012 - .